Santiago Carlos Ayulo is Assistant Managing Editor / Presentation for the St. Louis Post-Dispatch. He has been at the Post-Dispatch for ten years. 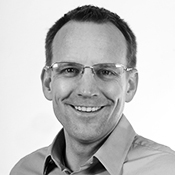 He has been the Sports Design Director and overall Design Director during his time with the P-D. Previously he was lead sports designer for the Atlanta Journal-Constitution and the Albuquerque Journal. Santiago served as a judge for the 30th edition of the Society for News Design annual competition in 2009. 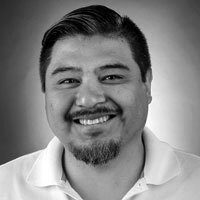 He and his staff have won several SND awards for the P-D. Santiago has collaborated in several journalism workshops including SND annual workshop sites, University of Missouri, Eastern Illinois University, Southern Illinois University Carbondale, University of New Mexico and Ohio University. Ted Bryant is the Digital Media Coordinator at Major League Soccer’s Chicago Fire Soccer Club. A proud alumnus of Aaron Manfull’s journalism program at Francis Howell North, his experience in the world of sports media since then has taken him from the athletic media relations office at the University of Missouri – where he graduated with a journalism degree in 2010 – to the communications department of the (former) St. Louis Rams, and on to one of the most storied franchises in the young history of Major League Soccer. There, Ted writes player features, co-produces club video content, oversees the club’s social media channels, and operates club web site. Ted believes strong stories are built through strong interviews and that developing a perspective is the hallmark of a great journalist. Mitch Eden, MJE, advises The Kirkwood Call newspaper, Pioneer yearbook and thekirkwoodcall.com website at Kirkwood High School in Kirkwood, MO. He has been teaching scholastic journalism 20 years and loves working with passionate young people to help them become better people and better journalists while creating the best publications possible. Mitch was named the Dow Jones News Fund National Journalism Teacher of the Year in 2015. Brenda Field, MJE, has been advising yearbook for the past 20 years. Her staff at Glenbrook South High School creates a nearly 500-page book that has been recognized by state and national press associations and has regularly earned NSPA Pacemakers and CSPA Crowns. A Distinguished Yearbook Adviser, she serves on the board of directors for the Illinois Journalism Education Association and is also the JEA state director. Brenda was closely involved in the New Voices campaign that restored First Amendment rights to high school journalists in her state. She lives and breathes yearbook and loves every aspect of working with students, both at home and at workshops as she watches each new vision come to life. Ken Fuson grew up in Granger, Iowa, and knew from the time he was a sophomore in high school that he wanted to be a newspaper reporter. That year, he began covering sports for the Woodward (IA) Enterprise, for which he was paid $1.50 an hour. He attended the University of Missouri’s Journalism School, and in 1978 began work for the Columbia (MO) Daily Tribune. In 1981, he landed his dream job, a reporting position on The Des Moines Register, where he stayed until 1995. 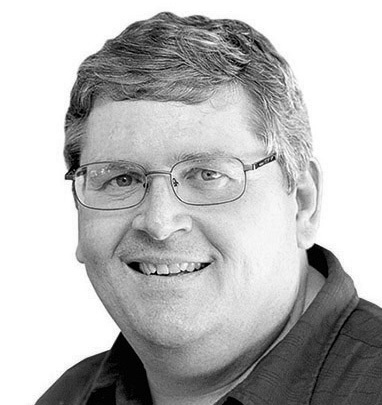 He left for three years at The Sun in Baltimore, then returned to the Register in 1999. He left again in 2008 to writing the book, Heading for Home, and in 2011 began work as a writer in the marketing department at Simpson College. Fuson won more than 40 national and state writing awards during his newspaper days, including the American Society of Newspaper Editors Distinguished Writing Award, the Ernie Pyle feature writing award, the National Headliner Award, and the Best of Gannett Distinguished Writing Award (five times). He has been a frequent speaker at newspaper writing conferences and newspapers throughout the country. Gary Hairlson has been the video director for the St. Louis Post-Dispatch/stltoday.com since 2006 and has overseen newsroom video training and daily video coverage. 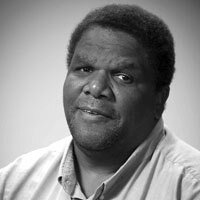 After joining the Post-Dispatch’s photo staff in 1999, he has worked as a picture editor, assignments editor and assistant director of photography. Before joining the Post-Dispatch, he’s worked as a photo editor at the Pensacola (FL) News Journal and The Jackson (TN) Sun and as the University Photographer at Western Kentucky University in Bowling Green. He got his start while in high school working part time for his hometown newspaper The Henderson (KY) Gleaner. He has been the Photo Director for the Western Kentucky University Xposure Journalism Workshop and last fall received WKU’s top award for his work teaching high school students during the two-week workshop each Summer since 1982. Professor Konfrst teaches public relations & strategic political communication courses at Drake. Prior to joining the journalism faculty in 2013, Konfrst worked in public relations for 20 years, most recently at Iowa Public Television. There she led the network’s brand strategy, cross-platform promotion, media relations, crisis communication, and promotion to other PBS stations across the country. She served as the statewide network’s spokesperson, and worked extensively as an on-air host. Jennifer Konfrst was selected as the national PBS Communications Professional of the Year in 2007. She is accredited by the Public Relations Society of America. She has a Bachelor of Arts in Journalism and Mass Communication from Drake University in public relations. She has a Master’s Degree in Public Administration from Drake, where she was selected to join the Pi Alpha Alpha honor society. 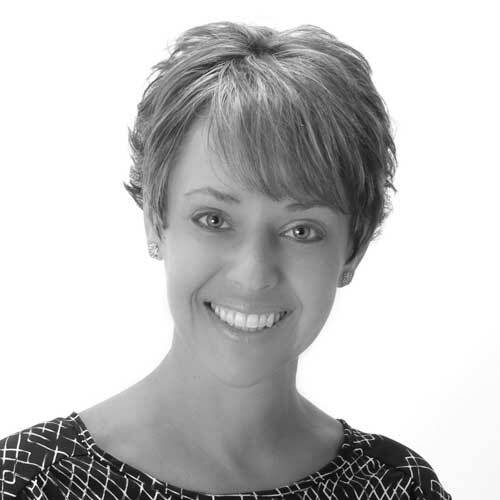 In 2010, she was honored as a member of The Des Moines Business Record’s “40 Under 40” class of community leaders. Her research interests include the intersection of politics and public relations, particularly with regard to the effectiveness of evolving media relations strategies. Kelsey Kremer is an Emmy award winning photojournalist for the Des Moines Register. She’s been on staff at the Register for almost four years covering everything from high school basketball to the Iowa Caucuses. Kremer is an Iowa native and 2013 graduate of Iowa State University. She got her first taste of journalism making photos for her high school paper, the Vinton-Shellsburg Viking Voice. Kremer has been nominated for an Upper Midwest Reginal Emmy twice and has won once. She received first place for best video in 2016 and first place for best sports photo in 2017 from the Iowa Newspaper Association’s annual Iowa Better Newspaper Contest. She is easily distracted by good video and can often be found looking for her next photo to post on Instagram. 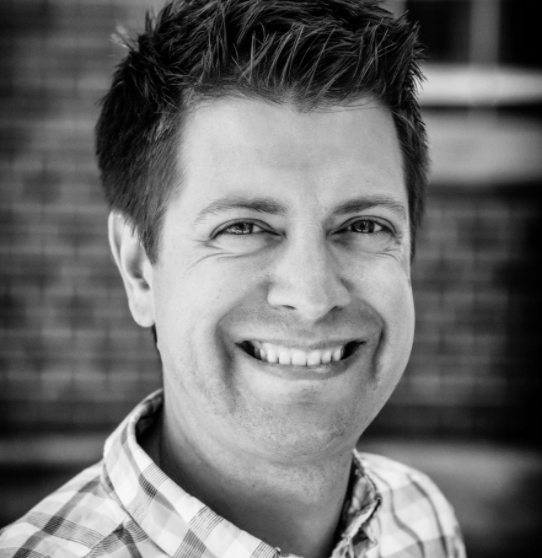 Aaron Manfull is a former Dow Jones News Fund National Teacher of the Year and has spent the last 18 years advising student media in Iowa and Missouri and for more than half of that time his students have been working online with digital media. Aaron currently advises media at Francis Howell North High School in St. Charles, MO. In addition to his teaching and advising duties, Aaron serves as the Journalism Education Association’s Digital Media Chair, heading their site, JEADigitalMedia.org. 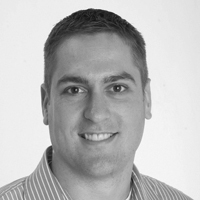 Aaron has taught numerous web design courses for students and advisers. The National Scholastic Press Association honored him with their Pioneer Award. Susan Massy began advising both The Lair yearbook and The Northwest Passage newspaper at Shawnee Mission Northwest in Shawnee, KS, before there were MacIntosh computers. A former Yearbook Adviser of the Year, she is known for her ability to inspire her students to do their best work and for providing them with the opportunities and materials to do it. As a result, the students and publications she advises have consistently won scholastic journalism’s top awards. Massy wrote the writing curriculum module for Walsworth Publishing Company’s most recent yearbook curriculum revision and has been honored to receive the Pioneer Award from the National Scholastic Press Association and the Medal of Merit from the Journalism Education Association. She was inducted in the Kansas Scholastic Press Association’s Hall of Fame in 2013. Odell Mitchell Jr. became interested in photography at age 17 when an older brother brought back a camera from Vietnam. He’s been taking photographs ever since, working first as a staff photographer for the Florida Times-Union in Jacksonville and later as an award-winning photographer for the St. Louis Post-Dispatch for twenty-four years. He now focuses on his freelance photography business and teaching. Odell, an East St. Louis native, graduated from Iowa State University with a Bachelor of Arts in Journalism and Mass Communications. He lives in O’Fallon, Illinois with his wife Linda. They have two adult children, Aviva Jaye, a musician, who lives in Brooklyn, New York and Odell III, a law student at IIT Chicago-Kent College of Law and graphic artist, who lives in Chicago with his wife Hilary. Currently in her 19th year advising, Nichols advises Whitney High Student Media (Details yearbook, The Roar newsmagazine and Whitney Update news website) in California, where her students have earned top honors such as NSPA Pacemakers and CSPA Crown awards. Nichols serves as president of the Journalism Education Association and is past president of the Journalism Education Association of Northern California as well as a member of its board of directors. She is certified as a Master Journalism Educator and serves on JEA’s Scholastic Press Rights Commission and Digital Media Committee. 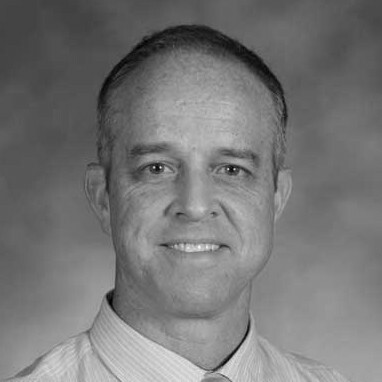 Nichols was recognized in 2011 as the Cal-JEC High School Journalism Teacher of the Year for California. She was named the 2010 National Yearbook Adviser of the Year and received a Medal of Merit from JEA as well as the Pioneer Award in 2008 from the National Scholastic Press Association. 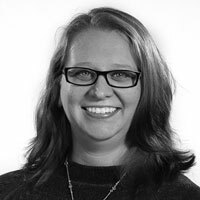 Her published works include a yearbook adviser curriculum for Jostens Publishing and the current edition of the NSPA Yearbook Guidebook. She also teaches Advising Yearbook, a graduate course for the Center for Scholastic Journalism’s online masters program at Kent State University. Jonathan Rogers is an award-winning journalism adviser at Iowa City High School and was named Dow Jones’ Distinguished Adviser in 2013 and in 2015 as well as Iowa High School Journalism Teacher of the Year. Jonathan speaks nationally at education and technology conferences on digital journalism, bringing student voice into all classes through blogging, using social media, powerful non-fiction writing, video storytelling, and producing excellence or awesome stories. Jonathan is a contributing writer for Media Shift, JEADigitalMedia.org, the English in Texas Journal and blogs about education on Medium. In a recent collaboration with Flipboard he worked to create the JEA Flipboard magazine. The digital magazine and contest has reached thousands in its first year and published over one hundred award winning pieces of student journalism. Before teaching Jonathan was a sports writer, environmental writer, and college golfer at Missouri State. Chris Snider has spent his career telling stories in innovative and creative ways. He’s currently an assistant professor in the School of Journalism and Mass Communication at Drake University in Des Moines, Iowa. Chris had a journalism degree from the University of Iowa and an MBA from Drake University. 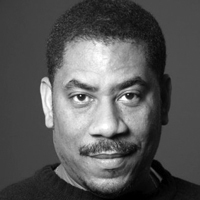 He’s worked as a newspaper designer at the Baltimore Sun and the St. Louis Post-Dispatch. He moved to Des Moines in 2005 to start a weekly magazine for readers age 25-34 named Juice. Prior to joining Drake full-time, he worked as a assistant managing editor for digital innovation at the Des Moines Register. Chris teaches classes in social media, multimedia journalism and web design. Comma splice slayer Erica Smith is the online editor and director of digital strategy at The Virginian-Pilot in Norfolk, Va. She’s worked for several newspapers, public radio and a digital news start-up. Erica’s collected awards from the Society for News Design, Society for Professional Journalists and two (yes, two) for best St. Louis Twitter account (@ericasmith). Erica collects typewriters, communicates via cat memes and eats M&Ms in Roy G. Biv order. Jim Streisel, the 2013 Dow Jones News Fund National High School Journalism Teacher of the Year, is the adviser of the Carmel (IN) High School HiLite newspaper and its website, www.hilite.org. Streisel has written two journalism textbooks, High School Journalism: A Practical Guide and Scholastic Web Journalism: Connecting with Readers in a Digital World. You can reach him at jstreise@ccs.k12.in.us. Jason Wallestad is the adviser of the Knight Errant at Benilde-St. Margaret’s School in St. Louis Park, Minn. He has been a student media adviser for 17 years and is a 2013 Dow Jones News Fund Distinguished Adviser and the 2013 Minnesota Journalism Educator of the Year. He is also the co-founder of School Newspapers Online, a company that specializes in helping college and high-school news staffs make the transition to online publishing. Steve Leash is from the Cahuilla Band of Indians Tribe in southern California where his entrepreneurial spirit first began. After world travel, he obtained a Bachelor of Arts in Adventure Education with a minor in entrepreneurship at Fort Lewis College in Durango, Colorado. After moving to Des Moines, Iowa, he earned a Master in Public Administration from Drake University and is currently pursuing a Master in Business Administration from Drake as well. Meanwhile, Steve works at Principal Financial Group as an accounting co-op. Additionally, he owns several businesses: Jukebox Hero, a vending business that delivers state of the art digital internet jukeboxes to bars and restaurants; Graffiti Coffee, which provides specialty coffee and art to the local community and travelers; and Native Adventures, which fosters an environment where people come together to share memorable outdoor experiences. His excitement for forming businesses originated from youth and inspires him to create new solutions for people in all areas of life and business. Jeff Browne is the executive director of the Quill and Scroll Honor Society for High School Journalists, which has been housed at the University of Iowa since 1926. 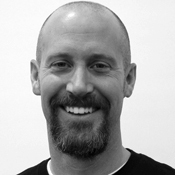 Jeff teaches sports writing and applied digital and social media courses at UI. Prior to Quill and Scroll, Jeff served as the director of CU News Corps at the University of Colorado, where he and his students produced two award-winning documentaries: “Taking the Lede,” which is the story of high school journalism in the Centennial State; and “¿Cómo Fue? A Cuban Journey,” the story of former Denver Mayor Guillermo Vidal’s voyage from Cuba to a Colorado orphanage to the mayor’s office. 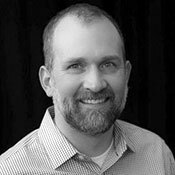 Jeff has also worked as the executive director of the Colorado High School Press Association and the Kansas Scholastic Press Association, and as the director of Student Media at Colorado State University. He has taught journalism at CSU, CU Boulder, the University of Kansas and the University of Iowa. He started his teaching career at Smoky Hill High School in Aurora, Colorado, and worked as a sports reporter, editor and columnist for the Sun-Sentinel in Fort Lauderdale, Florida. He has a bachelor’s degree in journalism from the University of Nebraska and a master’s degree in education from the University of Florida. 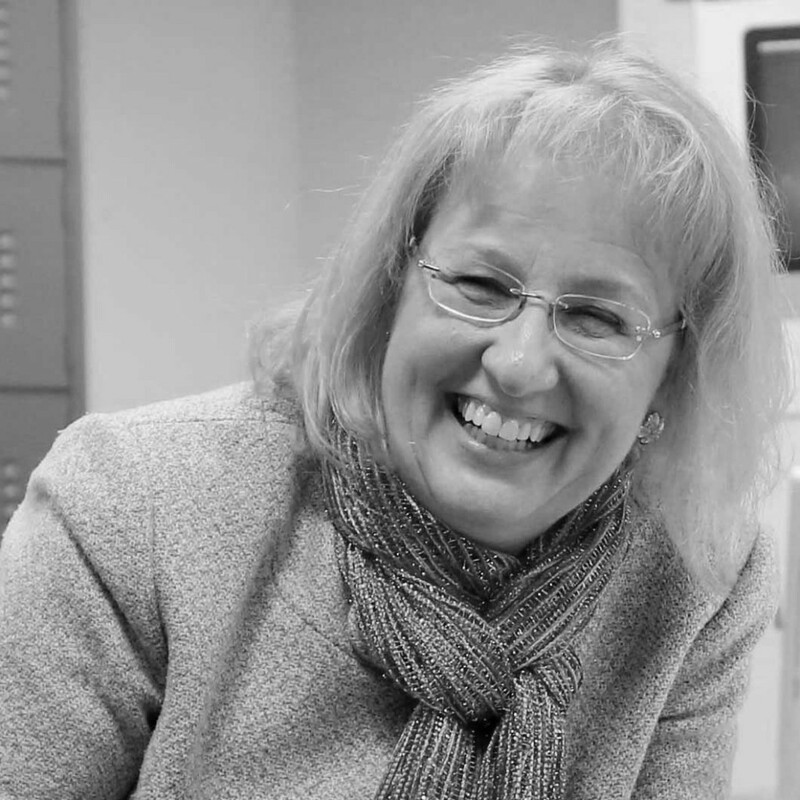 Nancy Y. Smith teaches at Lafayette High School outside of St. Louis, MO where she advises the lancerfeed.press website and social media accounts, Image magazine and Legend yearbook. She is active in the Journalism Education Association, serving as the National Contest Chair since 2010 and is a recent Carl Towley Award winner. She is an NSPA Pioneer, a JEA Medal of Merit winner, a DJNF Special Recognition Adviser (2006) and Distinguished Adviser (2014) and was the 2017 JEA National Yearbook Adviser of the Year. In her more than 30 years as an adviser, she has worked with thousands of student journalists and says she definitely has the best job in the world because every year is different and she is always energized by her students! Cristina is a Staff Photographer / Videographer at the St. Louis Post-Dispatch in St. Louis, Missouri. She received her B.F.A. from Louisiana State University in 2009 where she majored in Studio Art with a concentration in Photography. 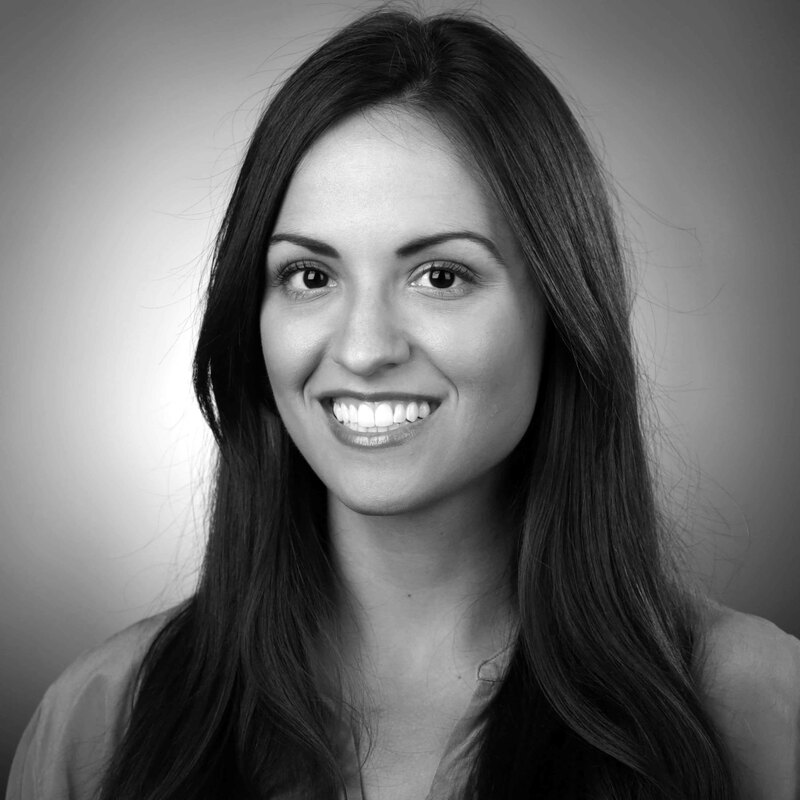 After receiving her Master’s in Photojournalism from The University of North Carolina at Chapel Hill, Cristina worked as a Video Journalist Intern at The Washington Post, a Multimedia Intern at NPR, a Photojournalist Intern at The Durham Herald-Sun and as an Adjunct Professor of Visual Communication at UNC-Chapel Hill. Her work has been recognized by Pictures of the Year International, College Photographer of the Year, North Carolina Press Photographer’s Association, the Southern Short Course and the Missouri Press Association. She is an alumna of the Eddie Adams Workshop Class of XXVI. She has two cat kids that like to sit on her laptop while she is typidgqwh;j;g.